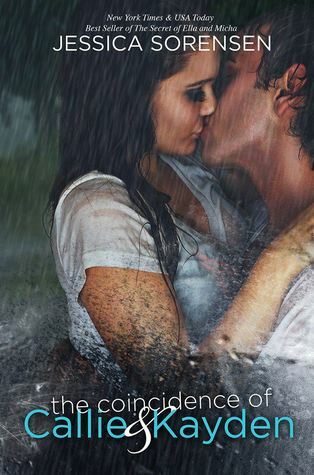 Rowena’s review of The Redemption of Callie & Kayden (The Coincidence of Callie & Kayden #2) by Jessica Sorensen. This is the second book in the Coincidence of Callie & Kayden series. 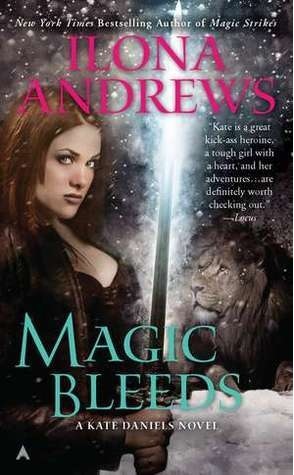 I think that’s what the series is called (at least that’s what it says on Goodreads) and this book picks up not too long after the last book ends. Kayden is in a world of pain. He’s in the hospital, he’s facing criminal charges when he gets out and he’s on suicide watch. Through all of this, he hasn’t been able to see Callie and the longer he stays away from her, the more he thinks it’s the best. For the both of them because he’s bad for Callie and he wants to shield him from his problems and from himself. He doesn’t feel worthy of Callie’s love and Callie is devastated over not being able to see Kayden and not being there for him. Because he needs her and circumstances are keeping them apart. 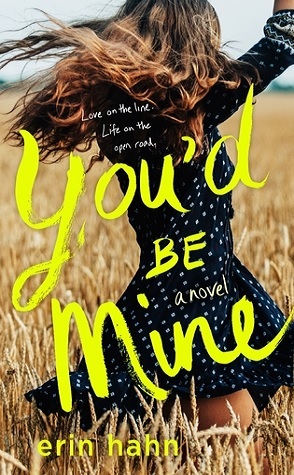 What I really enjoyed about this book was seeing the makeshift family that Callie has built around her over the course of her freshman year at college again. I loved seeing Seth and Luke again, seeing them struggle with their own problems but still being there for both Callie and Kayden. I love how fiercely protective Seth is over Callie and how loyal Luke is to Kayden. They are the best kinds of friends to have in your corner, especially when you’re suffering the way that these two are suffering. Callie feels guilty because Kayden faces charges for beating the crap out of Caleb and he did it for her. The thing that makes this ten times worse is that her family is supporting Caleb’s decision to press charges against Kayden. They have forbidden her to see Kayden and are furious that Callie would keep choosing him over them. I was really looking forward to reading this book because the ending to the first book left me wanting more. I wanted to know what happened with Kayden, what was going to happen and while a lot happens in this book, I didn’t really get any answers. Kayden and Callie are both completely broken characters that are trying to get themselves straightened out but it’s a long road. And their long road was really frustrating for me to read through because I kept wanting Callie to open her mouth and make her family understand why she needed to stay with Kayden. I wanted her to tell them the truth about Caleb and stick up for Kayden. I mean, yeah I know that it’s a hard thing to talk about but they needed to know and the longer she went without being honest with her family, the more I wanted to punch a wall. 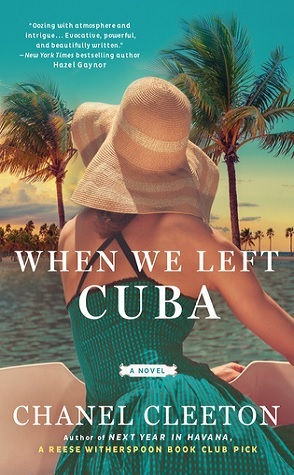 I enjoyed reading this book but as the book was coming to an end, I kept wondering if they were going to resolve things and while it looks like they’re making their way toward that, I didn’t feel it got the resolve that I was looking and hoping for. 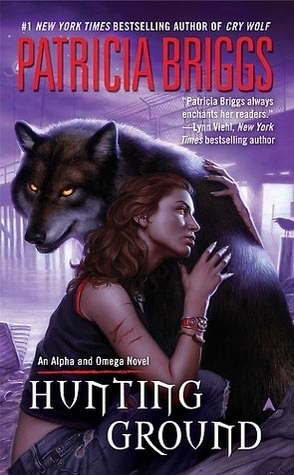 There’s still a lot of work that needs to be done and since I’m sure there’s going to be another book, I’m not all that mad but I am disappointed that we didn’t get it in here. In my heart of hearts, I was hoping for their issues to be resolved in this book and not dragged out and then I was hoping we’d get Luke’s story because I’ve gotta say that I’m mighty curious about Luke. I want to know more about him, his back story and I want him to find the happiness that isn’t quite in his grasp yet. Overall, this book fed the craving that I had for these characters but it didn’t give me the satisfaction of knowing that everything worked itself out but there’s hope. There’s a whole lot of hope that Callie and Kayden will figure their stuff out and be okay. And I’m okay with that. I’ll definitely read the next book because I’ve come to love these characters and I want to know how it all ends. 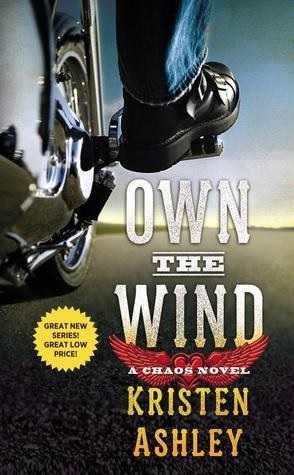 Sorensen does a great job of packing this book with enough emotion and angst to keep the reader interested. You’ll come to love these characters just as much as I did, I’m sure of it. You won’t be able to stop yourself. 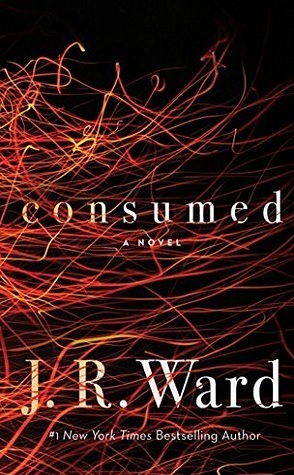 These are wonderfully complex characters with emotion journeys to go through and readers will be sucked in. I know it. This book is available from Forever. You can buy it here or here in e-format. This book was provided by the publisher in exchange for an honest review. 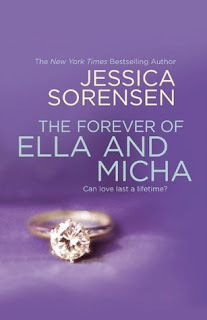 Review: The Forever of Ella and Micha by Jessica Sorenson. Rowena’s review of The Forever of Ella and Micha by Jessica Sorenson. Once I received this book for review, I couldn’t start it fast enough. I had just finished reading The Secret of Ella and Micha and I had grown so close to these characters that I didn’t want my interactions with them to end. 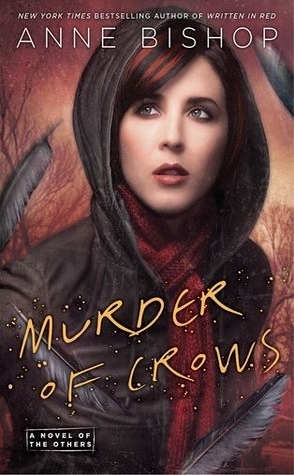 This book follows not too long after the end of The Secret of Ella and Micha. Ella’s back in school and Micha is on the road with his band, doing the whole tour thing. They’re both young so there’s a lot of insecurity going around and a lot of, “I trust you, I just don’t trust them” going on and at times it was annoying but for the most part, I understood and was okay. But there are a lot of things that annoyed me in this book. It annoyed me that both Ella and Micha are forever trying to save each other grief by trying to handle their issues on their own, not wanting to burder each other with the madness that is their lives. I wanted to shake them both because that’s what you do when you love someone. You’re there for them through the good times but especially through the bad times. You also let the ones you love the most, be there for you. 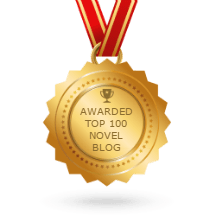 In The Secret of Ella and Micha, one of my favorite things about the book was Micha intense and consuming love that he has for Ella. Miles and time didn’t stop him from loving the hell out of her and he loved her so much that he didn’t care who knew it and he didn’t care how long it took him, he was going to get her to love him back because even though she didn’t know it, he knew that she loved him back. 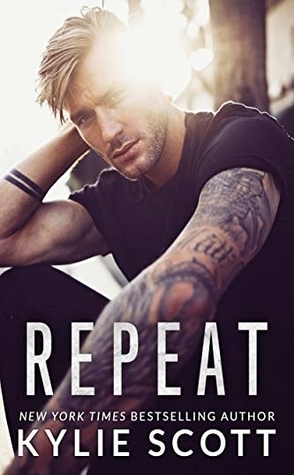 In this book, Micha’s love for Ella was still evident and going strong but Ella’s inability to love him back, the way that I wanted her to love him back really frustrated me for a lot of the book. That was really the stem of where my frustrations with this book came from. I mean, even though I knew that Ella was aware that she couldn’t love Micha the way that he deserved and even though she was working on getting better for him, some of her methods drove me bat freaking crazy. And Micha didn’t help either, his jealousy where Blake was concerned annoyed the heck out of me since Blake did let Ella borrow his car to drive to L.A. to freaking see Micha. I didn’t really know what to expect from this book but I was so happy to be getting a little more from a bunch of characters that I’ve come to care about that I wanted to read it anyway. I don’t really think another book was necessary but that didn’t stop me from inhaling this book once I got it. 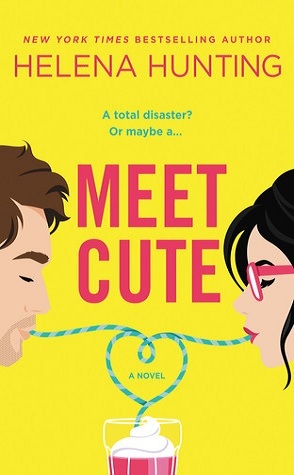 In this book, we get a lot more drama between Ella and Micha and while it ends the way that I was hoping it’d end, there were times when I was frustrated but still, I love the cast of characters and I’m more than a little anxious for Ethan and Lilah’s book. Oh man, I can’t wait for them to get together. October 8th cant get here soon enough to suit me. Even with my frustrations with Ella, I still enjoyed this book a lot so I still recommend this book. This book is available from Grand Central Publishing. This book was received from the publisher in exchange for an honest review. 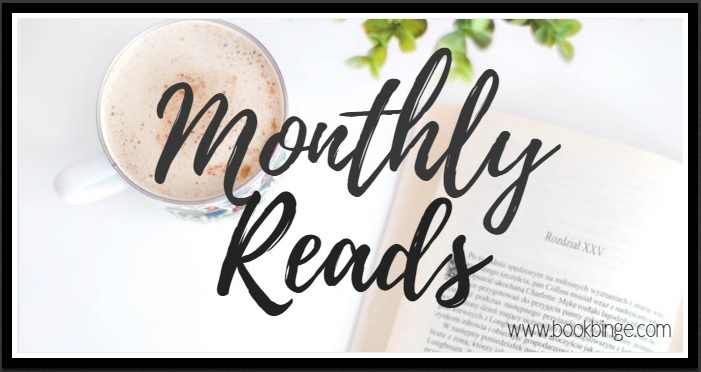 Review: The Coincidence of Callie and Kayden by Jessica Sorenson. 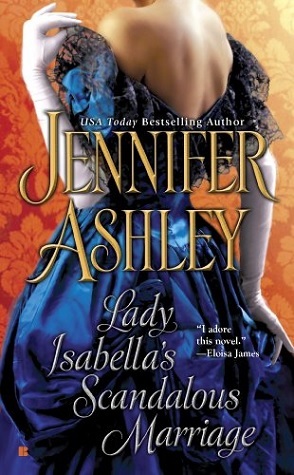 Rowena’s review of The Coincidence of Callie and Kayden by Jessica Sorenson. I can’t explain how much I enjoyed this book. I don’t even know which words to use to explain how much I enjoyed this book. The realness of the story, the rawness of the characters, it all made for one heck of a roller coaster. This story follows Callie and Kayden to college. In high school, Callie was the social outcast. She was the freak that didn’t let anyone get too close and she had her reasons for doing that. Nobody knows about these reasons and that was exactly how she preferred it. Once she got to college, she could be the person that she wanted to be. College was her shot at becoming the person she was meant to be all along. Right before Callie was scheduled to leave for college, she comes across Kayden Owens getting severely beaten by his father and without thinking, she jumps right in and saves Kayden’s life. Nobody knows about Kayden’s home life. Everyone thinks that he’s got it so good, his parents have money and he’s got a football scholarship and a girlfriend that everyone wants to bang. When Callie intervenes, Kayden can’t seem to stop thinking about her. He never got around to thanking her for saving his life that night but when he comes across her, a very new her at school, things get really interesting. Callie and Kayden are both such broken characters that saved each other. They’re both struggling with just surviving the life hands that they were dealt and seeing them come together was such an emotional roller coaster for me. I was sucked right in with everything that was going on and I couldn’t turn the pages fast enough to suit me. I wanted to know everything, feel everything and just make sure that they found their ways. Both Callie and Kayden suffer from the lives back in their hometown and seeing their relationship grow into one of the most beautiful things that either of them have ever had…man, it was great. This book made me a hot mess. I laughed, I cried, I laughed some more right before I cried some more. The ending had me all worried up until I found out that there’s another book to follow. I really, really loved this book. I loved both Callie and Kayden, I loved the friends they had in both Seth and Luke. I loved seeing the friendship between the four of them blossom the way that it did when they all got to college. I loved how they became a family unit and they were all there for each other, exactly the way that friends should be there for you. I cannot wait for the next book. 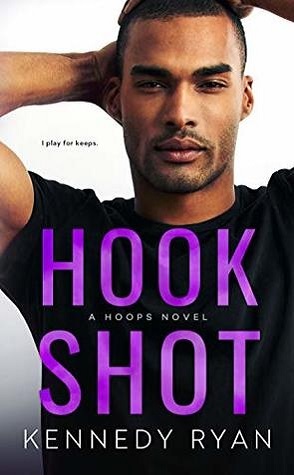 This book had it all, a storyline that will hurt your heart and keep you cheering the characters on and a steamy romance that will make you raise your brows like, “Say what?” It was all great, just great reading. I cannot recommend this book enough. It was such a good read. 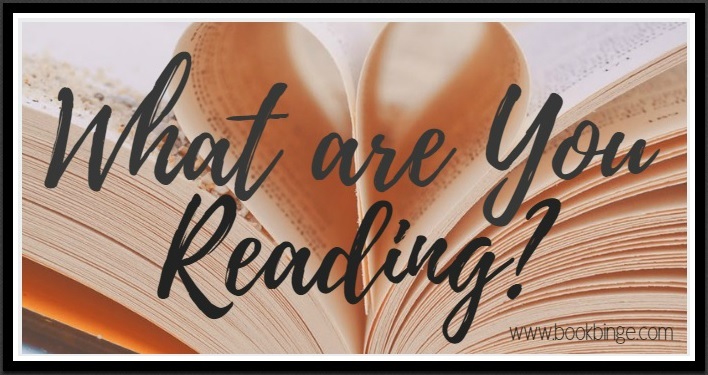 Book Watch: The Forever of Ella and Micha by Jessica Sorenson. These two characters captured my heart in the first book (The Secret of Ella and Micha) so I’m pretty anxious for this one. 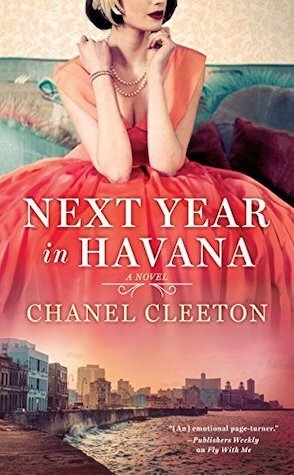 Now, the release date mentioned on Goodreads says this book doesn’t come out until October of 2013 but the author herself posted on Goodreads that the e-book release for this book is next month. So I’m going with that release date. 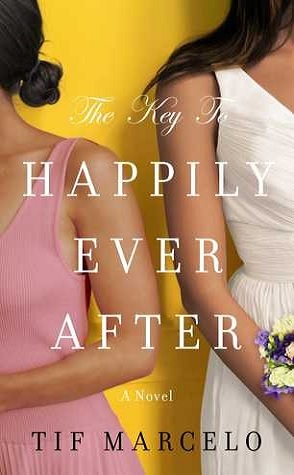 According to Jessica Sorenson herself, the release date for this book is May 28, 2013. Woot! I can’t wait to see what’s going on with Micha on tour and Ella back in college. This book is available from Grand Central Publishing. This story is filled with secrets up to my ears and I spent a good deal of this book, confused. I was trying to figure out what happened, why they weren’t talking about it and yet, I couldn’t put this book down. I thought this book was written exactly the way that it was supposed to be written because I was so wrapped up in Ella and Micha’s world that I was sad when it all came to an end. Ella and Micha are best friends and have been best friends since they were children. They’ve also got some big time feelings for each other but for reasons that belong to the both of them, they’ve never gotten together. They’ve never been an official couple. When Ella’s mother dies, things happen and Ella runs away. She runs away from her home, from her friends and from Micha. Nobody knows where Ella went, except for her Dad and he’s not telling anyone, anything and that, more than anything, pisses Micha off. The story takes place eight months later. 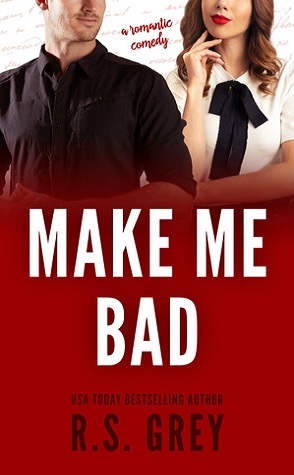 It’s summer time and with nowhere to go for the summer, Ella has no choice but to go back home and face the music that is sure to be waiting for her when she gets back. Throughout this whole story, I was engaged. My heart, my emotions, my mind, it was all focused on the characters in this book. I couldn’t put it down. The book isn’t a very long read anyway but I still inhaled it. I came to love both Ella and Micha so much as well as Ethan and Lila. Ella and Micha together made sense and man, the amount of love and passion that Micha showed for Ella, holy cow…it was fantastic! 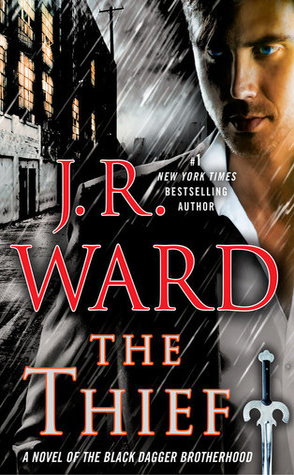 He was my very favorite part of this book and I cannot freaking wait until the next book. There were a few times when I wanted to strangle Ella and Dean and Ella’s Dad but overall, the story was a great read. I highly recommend.